Lock in a great price for Hotel Geminis – rated 8.8 by recent guests! Great location! Lots of restaurants and cafes with nice outdoor seating in the public squares nearby. Short walk to the port and the waterfront. Clean and comfortable, staff were very friendly and helpful. Very fast wifi! Really nice breakfast, amazing location and very friendly staff! Everyone who works there is helpful and kind and I love tgat they charge less for 1 person than 2!! Makes traveling solo so much nicer :) thank you! Free street parking can be tricky at certain times, but it's free! The breakfasts were lovely, fresh coffee, juice and freshly baked croissants and something else we could never pronounce! The staff were very friendly and the hotel was a perfect location. Great location, close to bus stop and town. Good value for money. Clean and basic but nice. 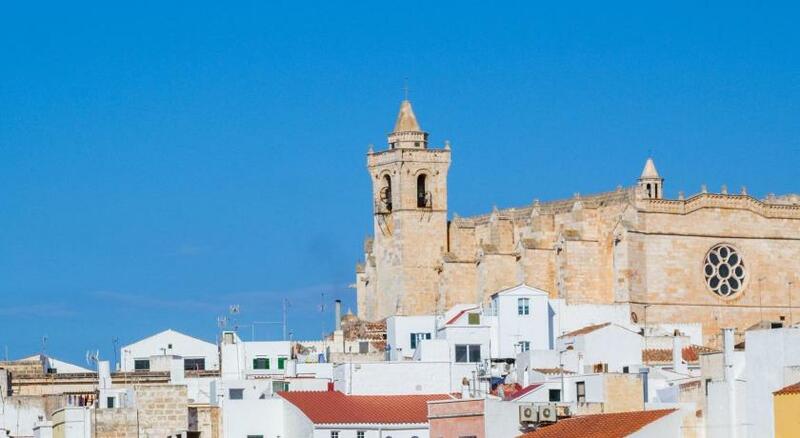 Really pleasantly surprised for a 2 star hotel - comfortable, clean and had everything we needed for our stay in Menorca. Really wonderful, welcoming and helpful staff. Great cheap breakfast too! 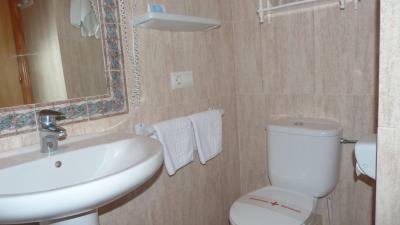 Perfectly located, at 5 minutes walk from the city center. Nice staff. The couple who manages the Hotel is professional and friendly. The whole experience was excellent. Value for money and the location was very good. The staff was very friendly and very helpful even if we checked in very late. Hotel Geminis This rating is a reflection of how the property compares to the industry standard when it comes to price, facilities and services available. It's based on a self-evaluation by the property. Use this rating to help choose your stay! 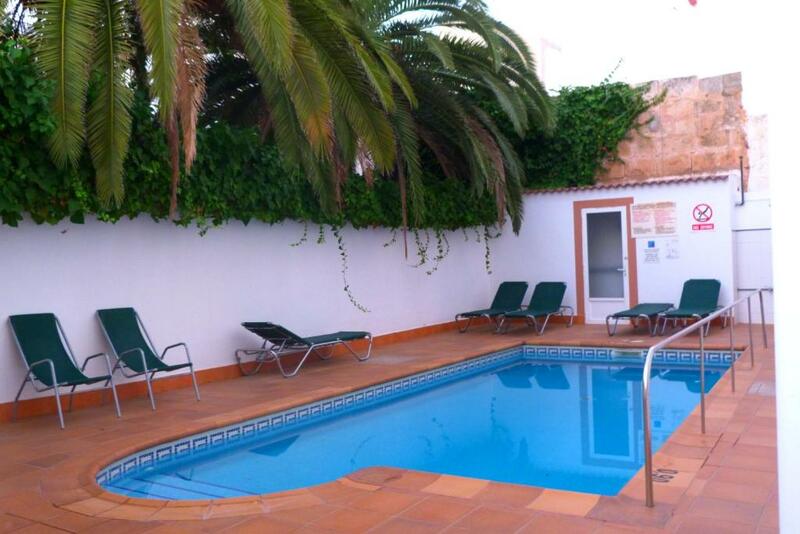 Located in the former capital of Minorca, Ciutadella, Hotel Geminis features an outdoor swimming pool. It is just 1,300 feet from the city's cathedral and less than 0.6 mi from the old harbor. Each of the bedrooms in Hotel Geminis is exterior facing and overlooks the street or pool. There is a TV and a private bathroom. 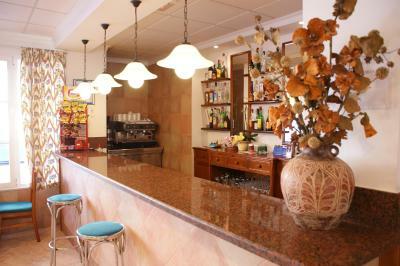 The hotel also has a cafe, where you can relax with breakfast in the morning, and grab a snack or some tapas. The hotel also prepares packed lunches on request. 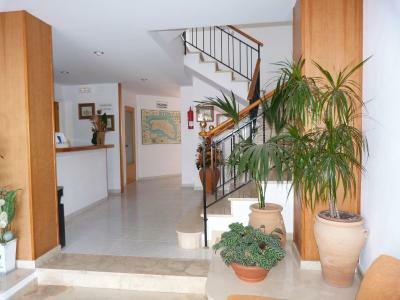 This property is also rated for the best value in Ciutadella! Guests are getting more for their money when compared to other properties in this city. When would you like to stay at Hotel Geminis? This air-conditioned room has simple décor, a TV and a private bathroom. 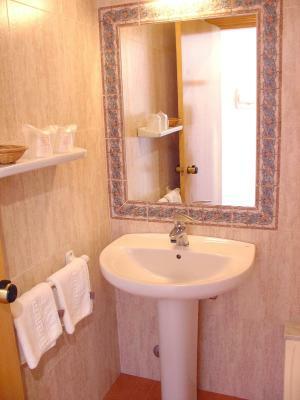 This room comes with a double bed and private bathroom. 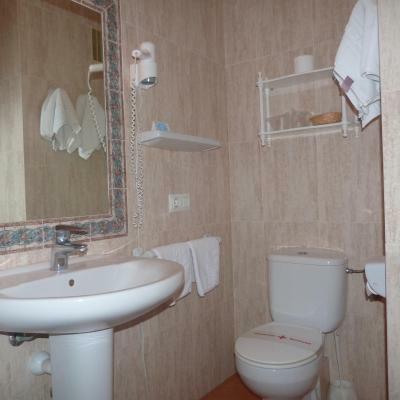 This room comes with 2 single beds and 1 bathroom. House Rules Hotel Geminis takes special requests – add in the next step! Hotel Geminis accepts these cards and reserves the right to temporarily hold an amount prior to arrival. I did'nt see a lift, so I guess persons who cannot do the stairs have to stay at the ground floor and cannot access the rooms with balcony of the upper floors. Lovely warm staff and peaceful ambiente. Good location..near to sea.Is a lot closed restaurants and pubs.Nice place for take a rest. The parking was a bit difficult. The hotel is located in a free parking zone but you have to compete with all the locals for a space. We did manage to park each evening but sometimes it took a few circuits to find a place. Excellent attention and quality/price ratio. Wifi system is a bit outdated and does not work with some Android phones. Walls are thin and you can hear your neighbours. Everything was very clean, owners very friendly and helpful, good breakfast and great location.